Survivors! The wallpaper section on our official website has been updated once again. Jones arrived when the horizon was wrapped in heavy purple clouds. Foxy's car stood next to the bonfire with its bonnet standing guard, like a watchdog. We continue to introduce survivors to inhabitants of the Wasteland. Today we are going to talk about Jeff. Survivors! 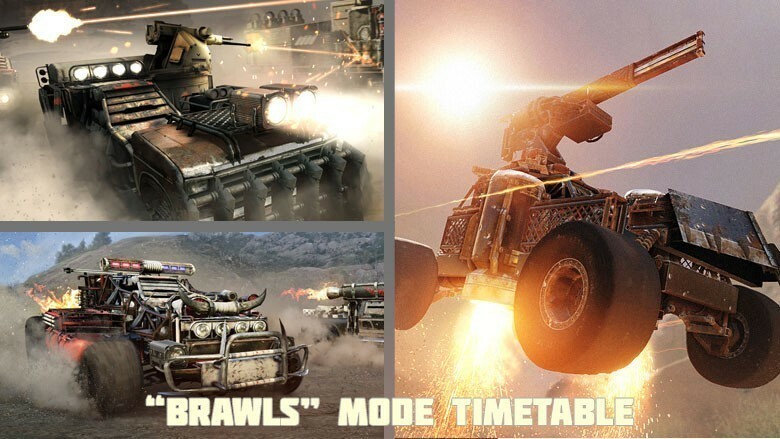 The updated "Clan battle" mode is back! Load your weapons, survivors! 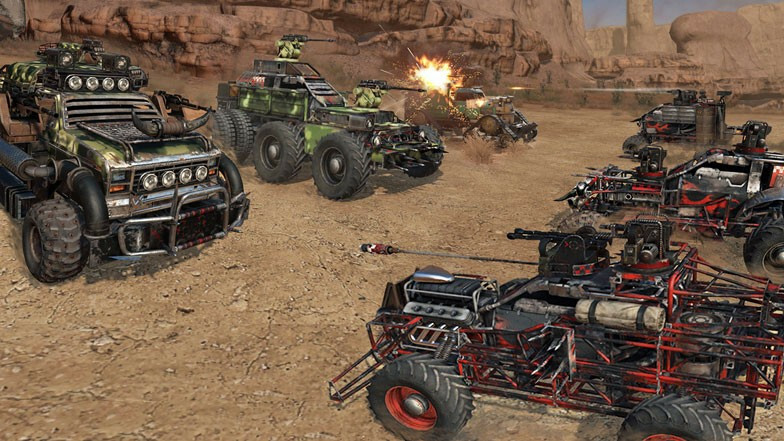 In the update Crossout 0.10.30, we will add new relic weapons and many new features for clan battles, open access to the long-awaited “Custom battle” mode and make a number of necessary balance tweaks. See you in the Wasteland! They did not stop for a second. The Engineer thought that he could just let go of the steering wheel and stand still — and the opponents would keep kicking up the dust. 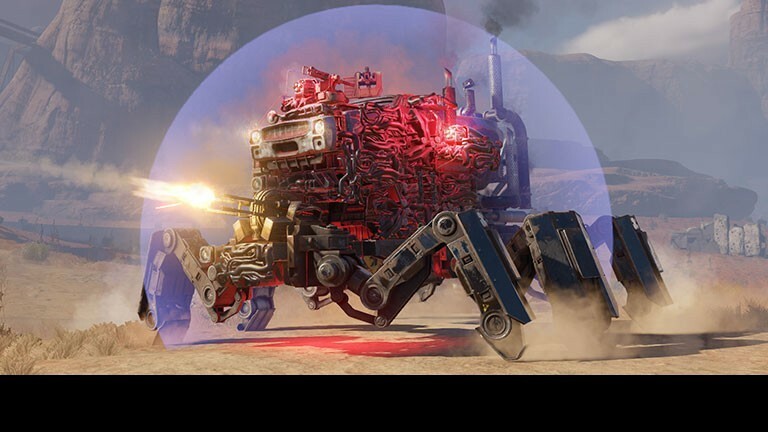 You can download Crossout for March calendar from the project's official website in the “Wallpapers” section. Your objective: assemble an armoured vehicle that is as close as possible to any model of military vehicle that ever existed. Hello survivors! In the upcoming patch, we are planning new changes in the names and descriptions of parts. And we decided to tell you about them in advance.